There are many invasive plants I love, and I’ve learned over the years that the key is to plant them in a way that you can keep them within bounds. If you’re looking to fill in a huge space fast, they’ll give you exactly what you need. But they will take over your garden if you’re not careful. PROS: English ivy grows in all light conditions, from full sun to full shade, with absolutely no watering or fertilizing needed. The leaves are a pretty shade of glossy, dark green. CONS: It grows up anything it touches, clinging to it with what can become massive roots. 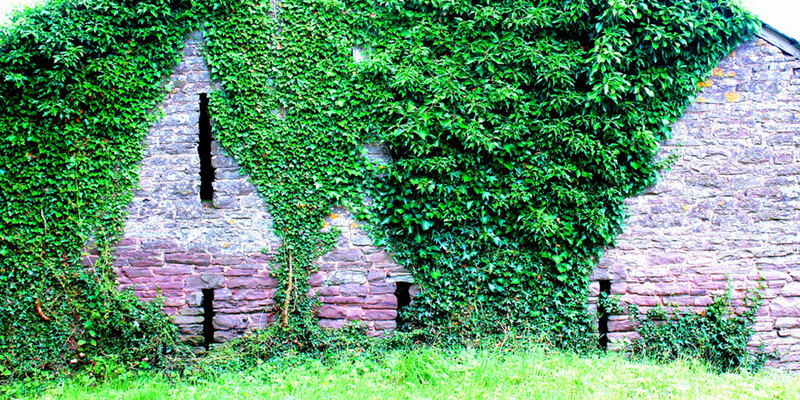 Ivy is terrible for trees, so you will need to prune around the base of them to make sure it doesn’t grow up them. Creeping Jenny. Photo by Kevin, Flickr. PROS: Creeping Jenny has beautiful chartreuse color, soft leaves that are pretty to look at, but can withstand light foot traffic. I’ve planted this and it filled in half my backyard in a few years. In the twilight, it glows. CONS: It spreads its roots underground and its leaves will put down roots wherever they touch dirt. That means it’s hard to get rid of once you get it in. If you leave even part of the roots in the ground, it will spring forth the following spring. 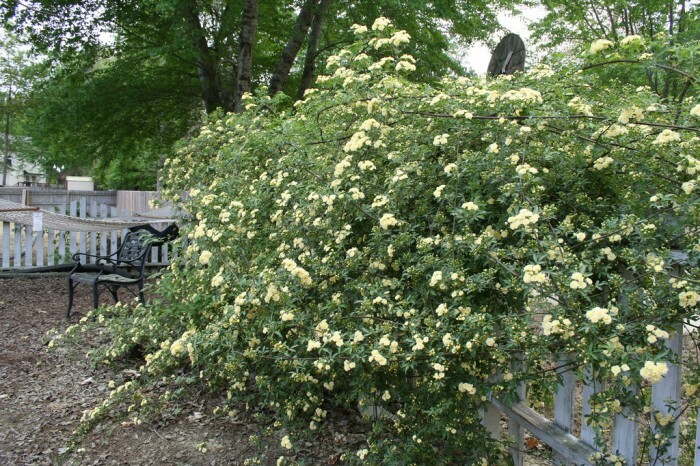 PROS: Lady Banks Rose produces beautiful, scent-less sprays of pale yellow, pink, or creamy white flowers for about a week each spring. 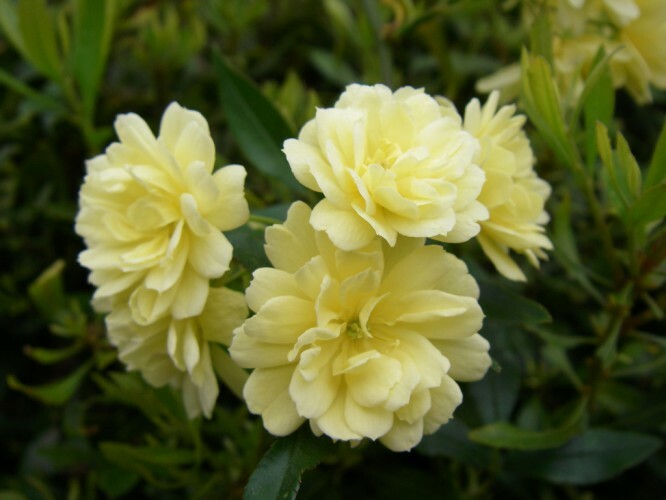 It’s one of the few evergreen roses, so you can enjoy the delicate, small leaves year-round. CONS: They don’t rebloom, yet the stems spread in all directions. Expect to get up on a ladder to prune what can become 15-foot-long stems. Unpruned Lady Banks Rose. Photo by Goolsby Gallery, Flickr. CONS: Boy, do they self-propagate! If you plant five one year, you’ll have ten or fifteen the next. Plus, they can grow roots even from a small, chipped piece of a tuberous root. So, if you don’t dig them up all the way, they’ll come back. 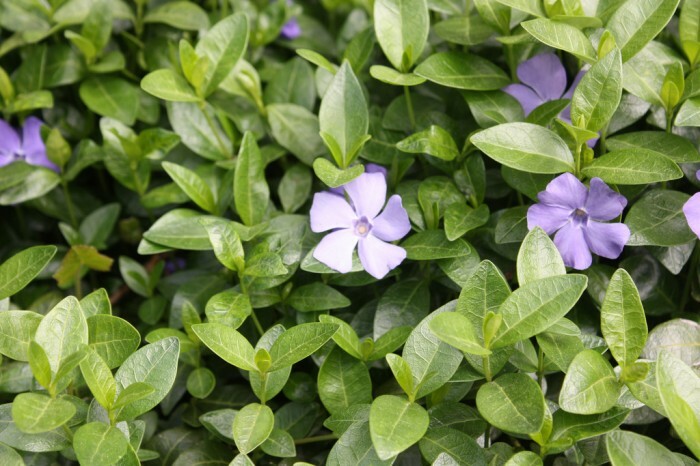 PROS: Periwinkle has pretty, dark green leaves that are a lighter shade when new. They spread quickly over the ground and don’t grow up things, plus they thrive even in full shade. 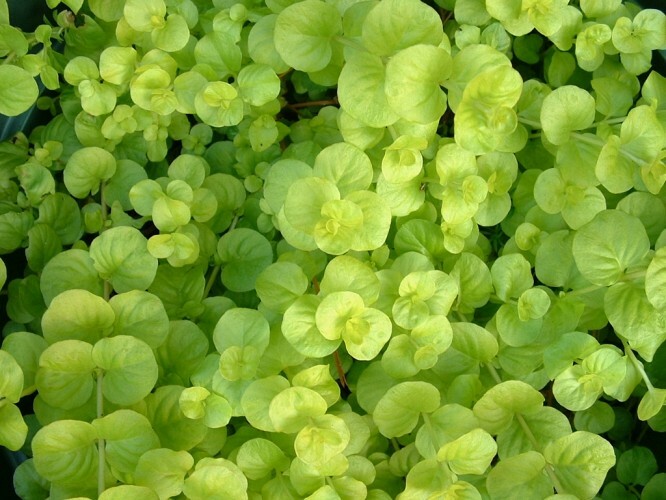 This is one of the best ground covers for no-maintenance conditions. They flower for a few weeks in early spring, with blooms in shades of blue, purple, or white. CONS: They will keep growing and growing out unless you dig it up. Sometimes state governments will actually ban the sale of some plants because of their invasiveness. For example, here a list of prohibited plants in Maine. One factor that makes plants more likely to become invasive is their ability to self-fertilize. And to compare it to the list of prohibited invasive plants in Florida. Check out the website of the United States Department of Agriculture. They have a very long list of all the plants that will invade your space if you let them! If you live here in the southern part of the U.S., check out the invasive plants list for the 13 southern states. 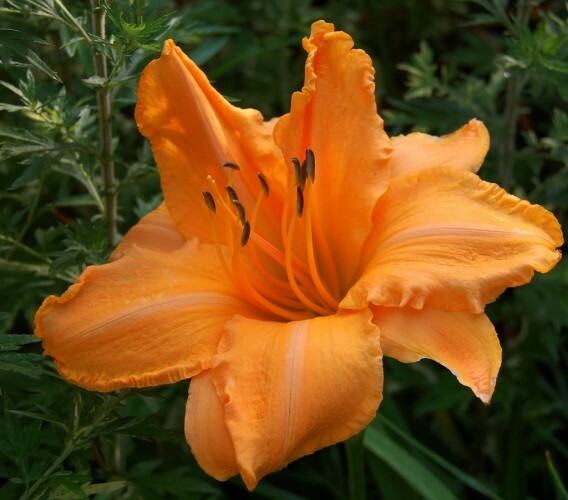 What invasive plants do you have growing in your garden? Pros and Cons? Leave a comment below.